Students hoping to attend an Ontario private high school next fall are cramming for their SSATs (Secondary School Admission Tests). Think you could pass? 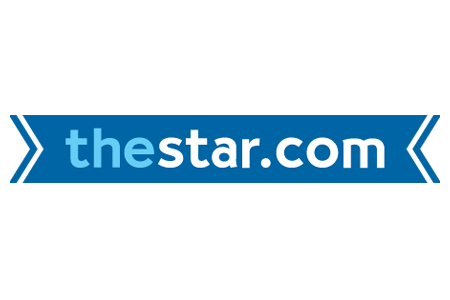 Try the Toronto Star’s abbreviated version: a multiple-choice test with language and math sections that was developed for Star Touch by PREPSKILLS. If the Quiz wasn’t enough, prep your way to success for the SSAT! PREPSKILLS® specializes in preparing students for admissions tests to private/independent schools. Through our in-depth and innovative curriculum, our team of Ontario certified teachers will boost your child’s confidence and success with the SSAT. Classroom, private in-home, and online instruction are all available to individualize and, therefore, maximize your child’s preparation. See below for some of our SSAT student superstars!